Our UL recognised, NFPA compliant and SIL rated electrical fire suppression actuators. Our range of Linear Actuators. Please contact us for more details. Fire Suppression Actuator (FSA) Type EA45 Variants are fitted with reset tool cap, are compact and reliable, demountable and UL Recognised and SIL 2 rated. Optional Active Detection i.a.w NFPA2001. 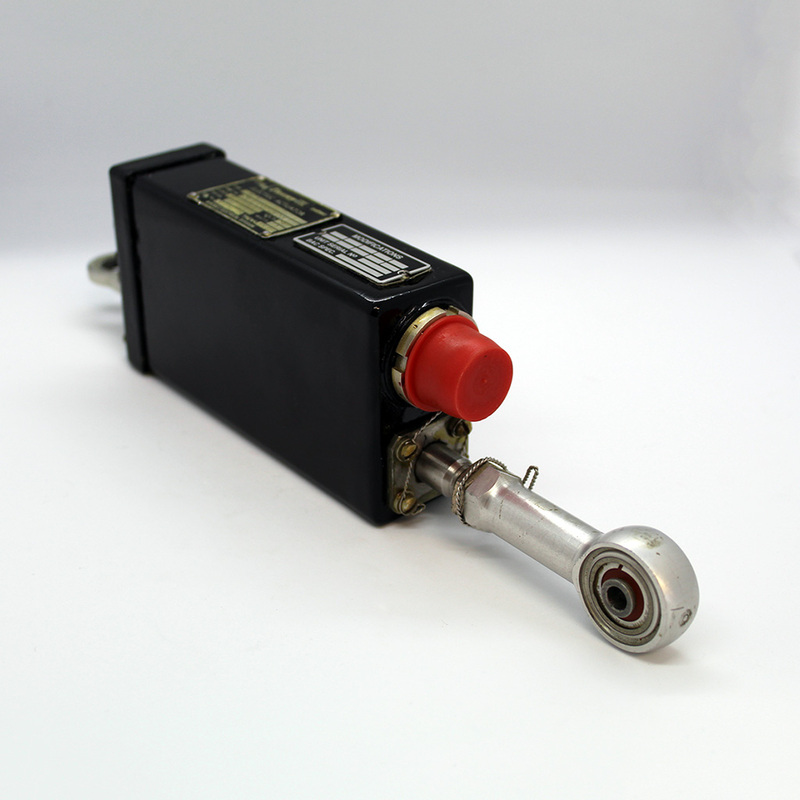 A range of 24 Volt D.C. electrical actuators designed for use in fire suppression systems. 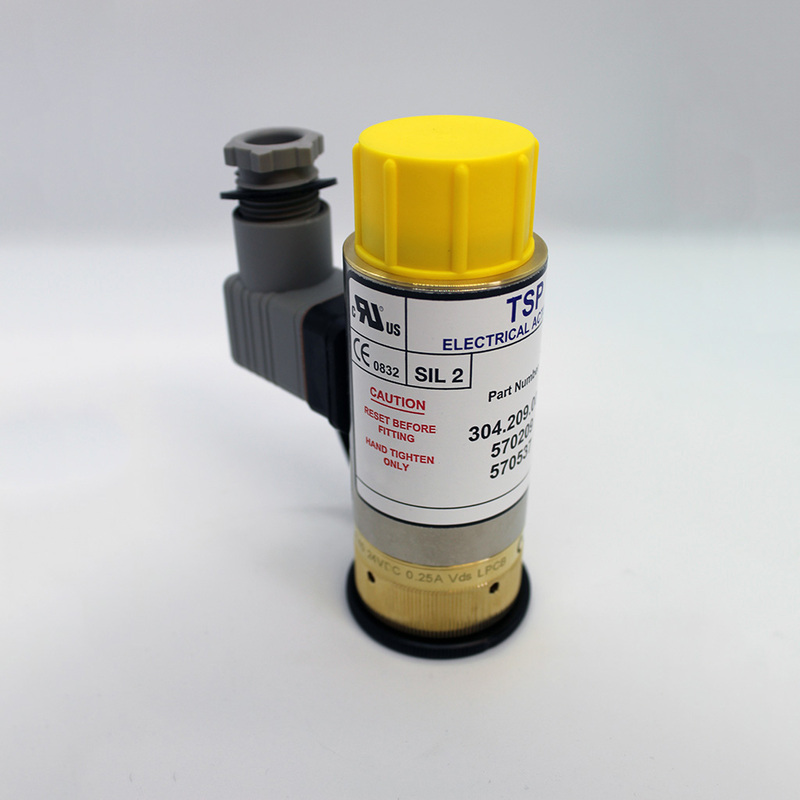 Fitted with reset tool, demountable, UL Recognised component, SIL 2 rated & UL listed . Bridge rectifier connector for reverse polarity protection. A range of 24 Volt D.C. electrical actuators designed for use in fire suppression systems. Fitted with reset tool, demountable, UL Recognised component, SIL 2 rated & UL recognised and NFPA2001-15 Compliant . Bridge rectifier connector for reverse polarity protection. A range of 24 Volt D.C. electrical actuators designed for use in fire suppression systems. Fitted with reset tool, demountable, UL Recognised component, SIL 2 rated & NFPA2001-15 Compliant . High Force Unit suitable for 70 bar systems. A range of 12 & 24 Volt D.C. electric actuators designed for use in high pressure fire suppression systems using CO2. Fitted with reset tool, demountable, UL Recognised, SIL 2 rated. 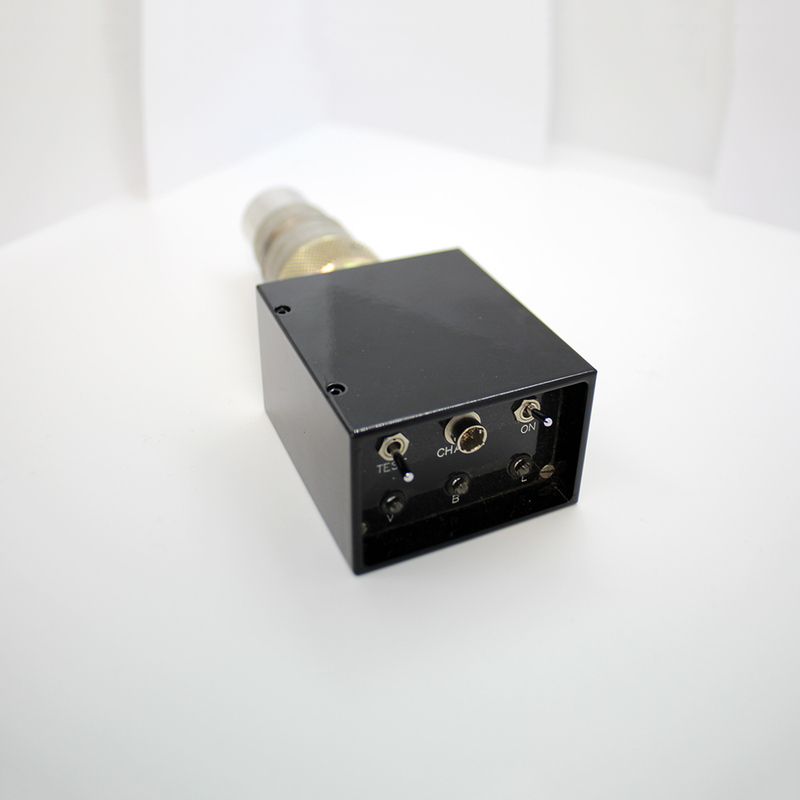 Suitable for gas extinguishing systems up to 200 bar, assuming valve suitability. Pulse Indicator Cartridge (PIC) & charging unit. Intrinsic isolation, pulse amplitude and duration indicators, low power consumption.